“You can always depend on the kindness of strangers”…may not always be true. 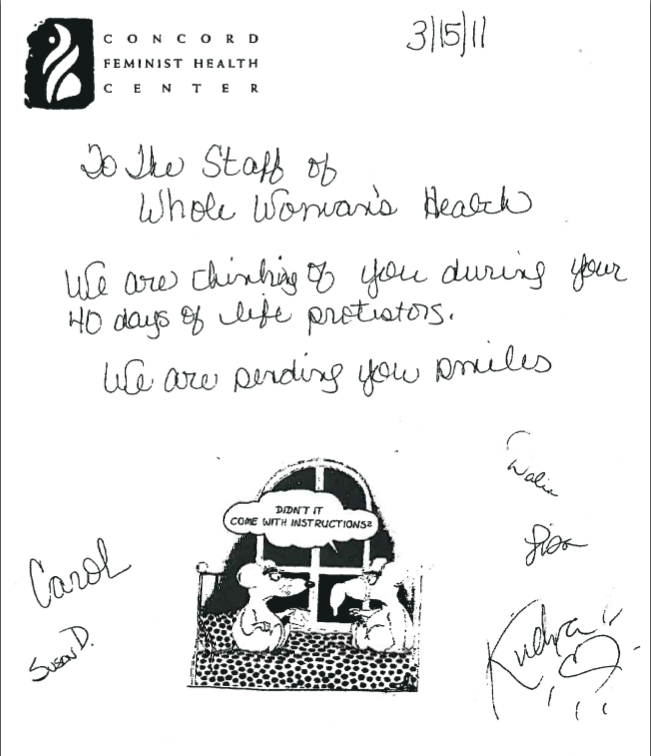 But lately, abortion providers and supporters have been showing solidarity by sending each other some friendly faxes. Here’s one we got at our Austin clinic, from Revolution Books in Atlanta. And another from Cherry Hill! And, and another from Concord Feminist Health Center! Geez guys, you shouldn’t have!… But we are so happy that you did. Knowing that you’re out there means the world. The judgment and hostility we sometimes get from complete strangers for doing what we do means nothing, when we stand together. 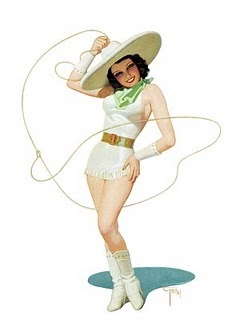 Sending out a big, friendly, Texas-style YEEHAW and THANKS, Y’ALL! 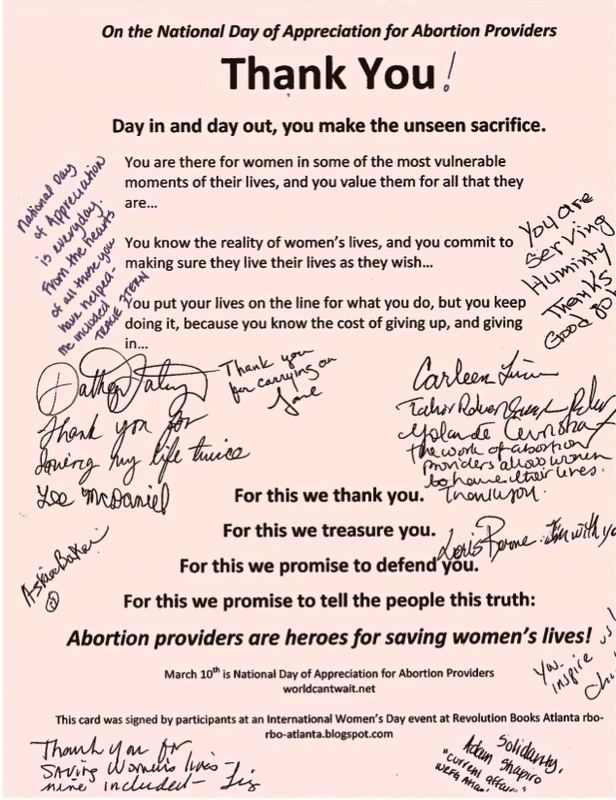 to the world of reproductive rights, on behalf of our staff.